The OPPO R17 is a premium mid-ranger smartphone announced by OPPO back in August 2018. Unlike most other OPPO smartphones, the OPPO R17 features a top-notch design which helps to boost the device’s screen-to-body ratio even further. The device comes with a 6.4-inches AMOLED display with 1080 x 2280 pixels screen resolution and a 19:9 tall aspect ratio which provides a immersive graphical experience for its users. The OPPO R17 is powered by a Snapdragon 670 SoC alongside 8GB of RAM and 128GB internal storage space in its memory compartment. Camera-wise, the device comes equipped with a 16MP+5MP dual-camera setup at the back, as well as a 25MP front-facing sensor for selfie and video-calling purposes. As an additional security feature, there is also an under-display fingerprint sensor embedded in the device. In terms of software, the smartphone will running on the ColorOS 5.2 atop the Android 8.0 Oreo out of the box. A 3,500mAh non-removable battery is available under the hood to keep its lights on for a decent amount of time. it will be arriving in a variety of color options including Black, Blue, Gold and Purple. If you’re interested in buying the OPPO R17, do check out the OPPO R17 Singapore price list below to compare the its prices across various retailer and telcos in Singapore. If its prices are listed as TBA, it means the device is either not yet available in the Singapore market or not carried by the particular retailer or mobile carrier. 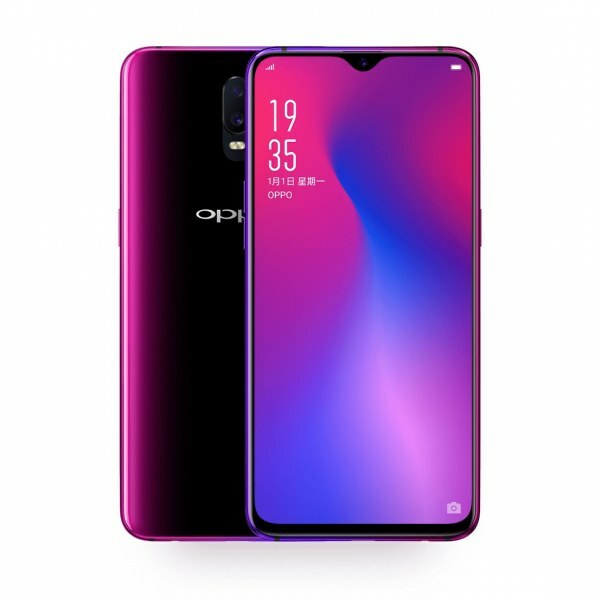 OPPO R17 - Where to buy?